Blue Sky Fibers Blue Sky Fibers Bird Island Dog Sweater Pattern - Woolly&Co. 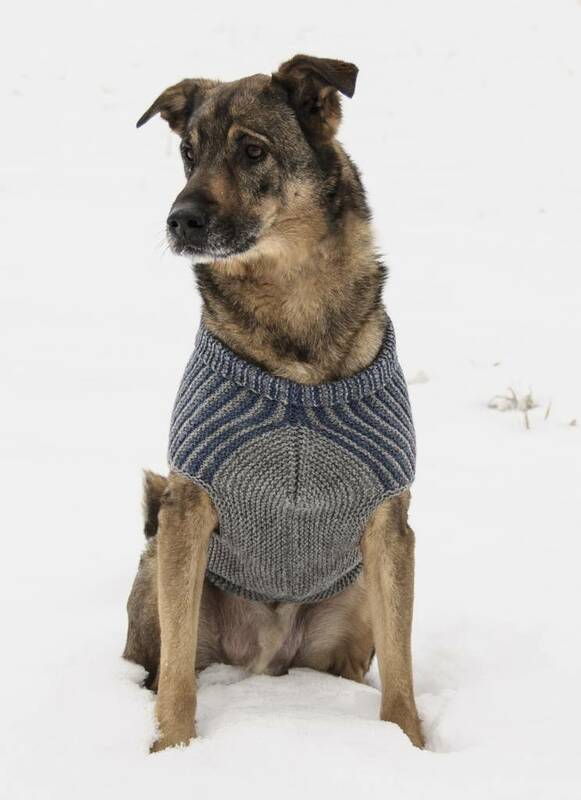 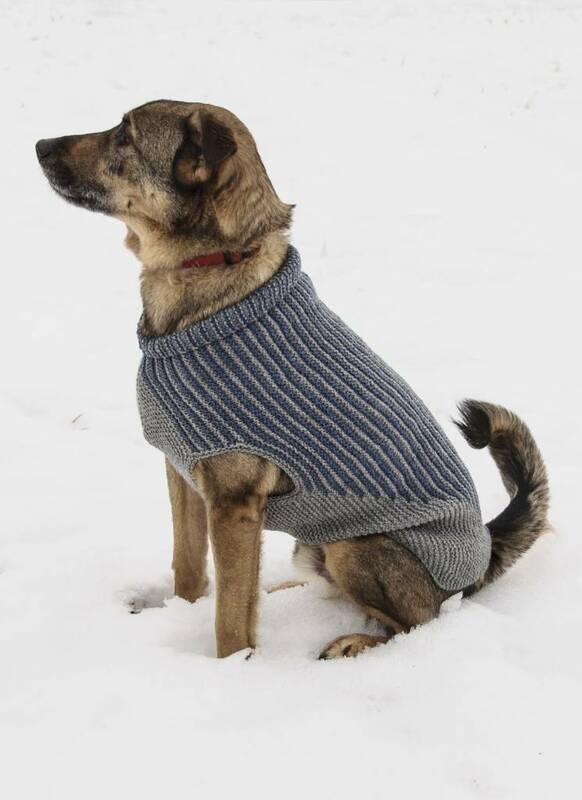 Offered in five canine-friendly sizes and modeled by our very own company dog, Blue, the Bird Island Dog Sweater is cleverly worked in one piece creating leg openings as you go. 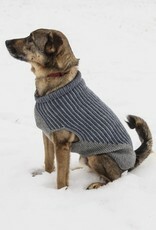 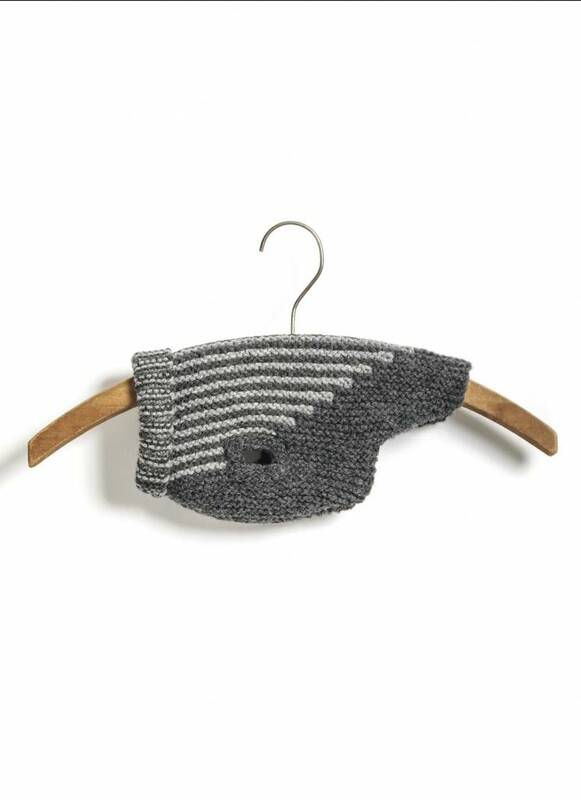 Knit in two colors of worsted weight yarn, graphic striping is created using the intarsia method, and the piece is seamed at the belly. 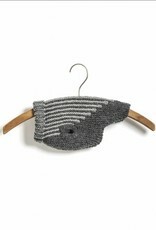 Contact us for yarn suggestions.